Selected Villas for rent near Prem Restaurant (Sri Lanka) - Contact us now! 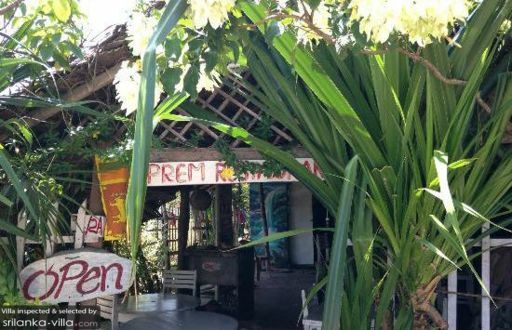 Located next to the central bus station, Prem Restaurant may be a hidden find, but it is well worth a visit. The owner and his family are welcoming and attentive, and alter the taste and spiciness of the curries to suit the preferences of their diners. Guests may purchase fresh ingredients from the restaurant before the meal, and each dish is prepared from scratch. Expect to wait for about an hour for the food to be served.